Brian’s dream is to be a special education teacher. Brian’s dad is an artisan and his mom sells vegetables. He has a great love for people with special needs. 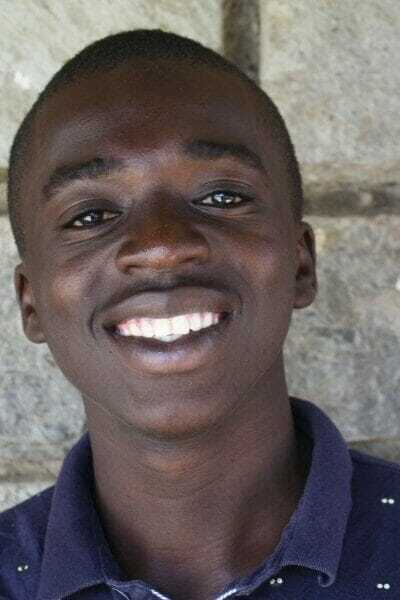 Brian is part of the Ndoto youth evangelism team.